A Green Mushroom: New Podcast! 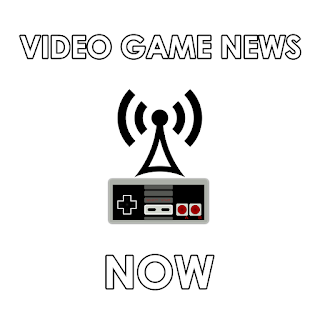 Video Game News Now! New Podcast! 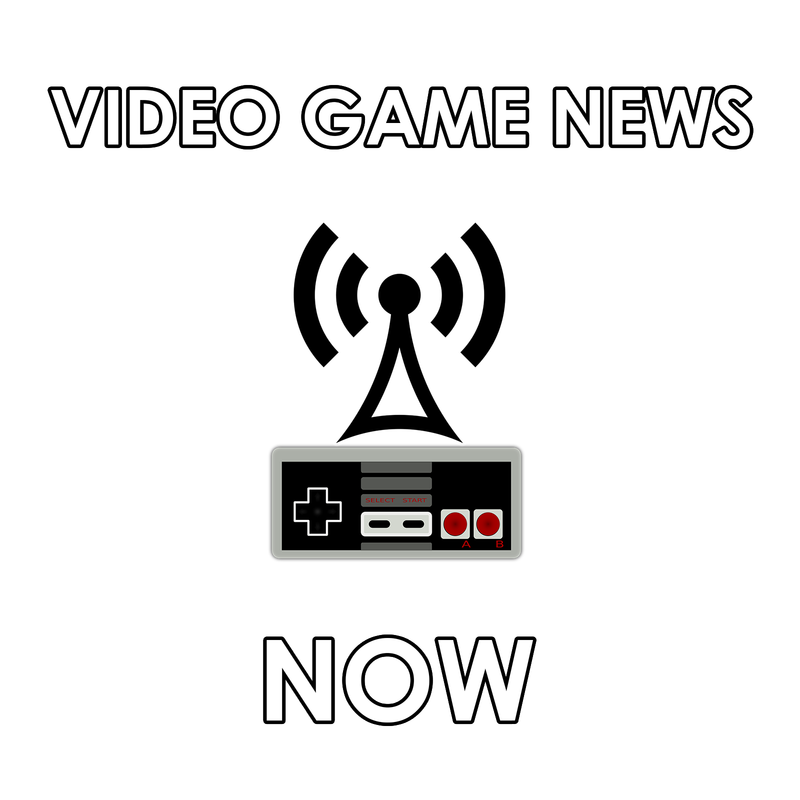 Video Game News Now! So I've officially been bitten by the podcasting bug. I just launched a second podcast and with this one I'm trying something different! I don't know of many podcast that do short form. Most of the podcasts I listen to range from 30 minutes to 2+ hours. With Video Game News Now I'm aiming for a podcast most weekdays and generally under 5 minutes for each episode. Following gaming news is a hobby of mine and I realize that a lot of people out there are interested in what's going on but don't want to devote the time to scanning the headlines and reading all the news sites like I do. So, that's what this podcast is for! I'll summarize the news of the day for you and put it in a quickly digestible listening format! Come try it out and tell me what you think. I suggest downloading at least the first two episodes (less than 10 min all put together) since episode 0 is just an explanation. Card Hunter Update, Acquisitions Inc!